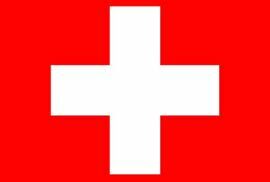 On 12 January, a new buildingSMART chapter was launched in Switzerland. 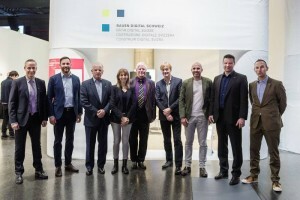 Its host organisation, Bauen Digital Schweiz (Digital Construction Switzerland) is an industry wide group formed to lead digitization of the built asset owners, their construction and facility operation supply chains as well as organisations and associations linked to construction sector. ‘The new chapter has the reach and the insight to allow it to become a major player in rolling out collaborative working based on open technology,’ said Chris Groome, business manager and company secretary who manages the chapter programme. 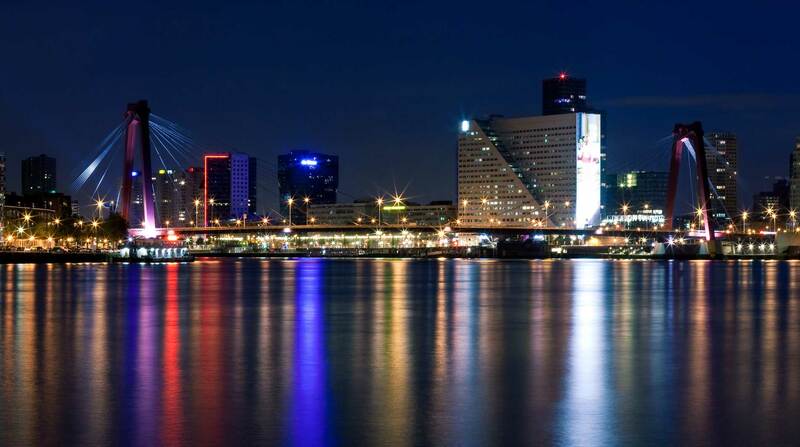 buildingSMART has worldwide reach and operates in countries through a network of country chapters. These chapters ensure local needs are understood, promote industry change and assist with deployment of new tools and working methods. A project to create a model view definition for IFC4 launched on 1 January and is now half-way through its workplan. The development of this essential tool is being done by buildingSMART’s Model Support Group, led by Thomas Liebich, and work is expected to complete in August. The tool is key to unlocking the benefits of IFC4 and allowing end-users to achieve swift, open workflows. 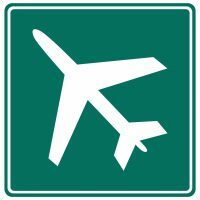 Why is the model coordination view needed? A model view definition (MVD) is a subset of the IFC standard. ‘Software solutions supporting IFC are always based on an MVD – a subset that meets the needs of one or more particular use cases,’ Thomas explains. 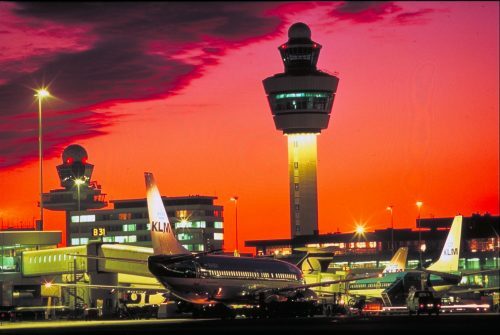 ‘The coordination view is probably the most important tool for implementing IFC in commercial software products.’The main use case of the coordination view is to support the exchange of information between the separate models of the structural, architectural and building services disciplines. The architectural design mustn’t obstruct the structural elements and the building services mustn’t block either the structure or the architecture: for this reason, the clash detection support of IFC has long been valued. 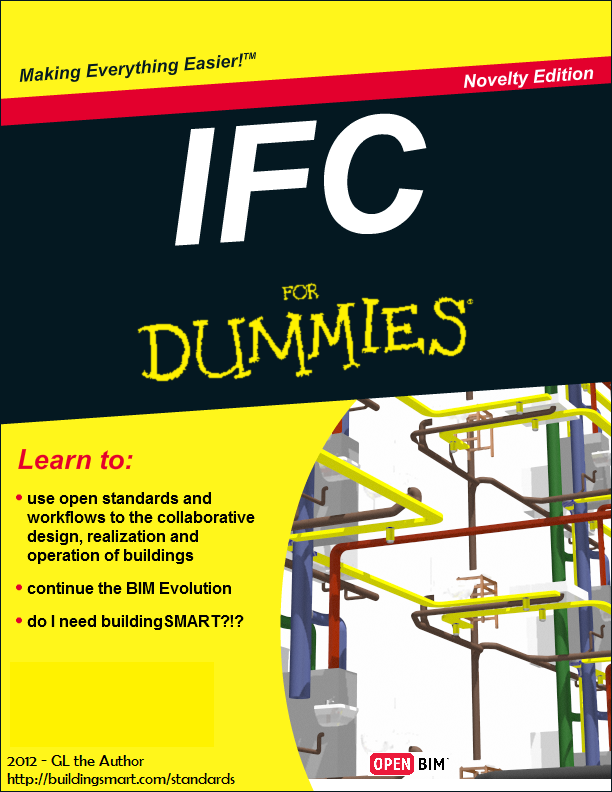 It is regularly cited as one of the greatest benefits of IFC. A number of other use cases are also covered in the MVD, including consistency control, building code checking, the coordination of voids and tighter integration of architectural, mechanical and structural design and detailing. Swift and easier to use: the new coordination view. Coordination planning and clash detection represent one of the most important workflows today. The IFC 2×3 coordination view was widely implemented by software vendors who submitted their products for bS certification – and overall it commanded the confidence of the market. But end-users were in practice often frustrated because it did not distinguish between different workflows. The many demands made of it meant that heavy computation was necessary and this in turn led to long loading times for import and export. For certain activities, the complex geometry inherent in the view, and the way it operated, made it cumbersome. It was providing a sledgehammer to crack a nut, or – as Thomas puts it – ‘it was shooting beyond the mark’. 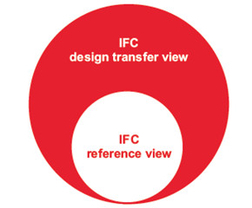 To resolve this problem, the Model Support Group decided to split the coordination view into two sub-views: the IFC4 reference view and the IFC design transfer or handover view. The goal of the reference view is to enable the swift, accurate exchange of information between disciplines for reference. As the definition of the project explains, the view must allow 100% correct explicit geometry and 100% correct attributes, properties and spatial structures, with rapid export and import times and no need for rework. The goal of the design transfer view – this is a working title – is to allow the BIM model to be handed over to the next stage of editing, which is likely to be a once-and-for-all adoption, with a modicum of rework and longer import/export times acceptable. Responsibility for the transferred model is likely to be taken over by the receiver. ‘While providing a generic solution, we are able to meet the separate needs of reference and transfer,’ says Thomas.